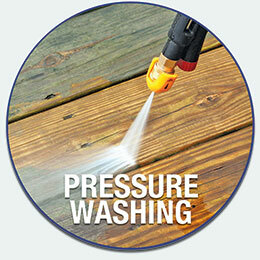 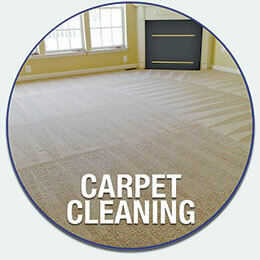 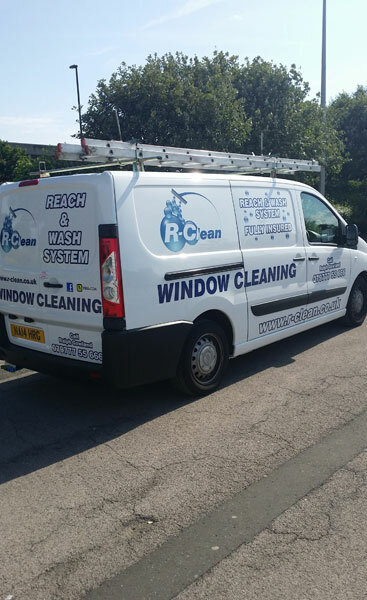 Hello and welcome to the new look R-Clean website where you can find out all about what we do and the methods we apply. 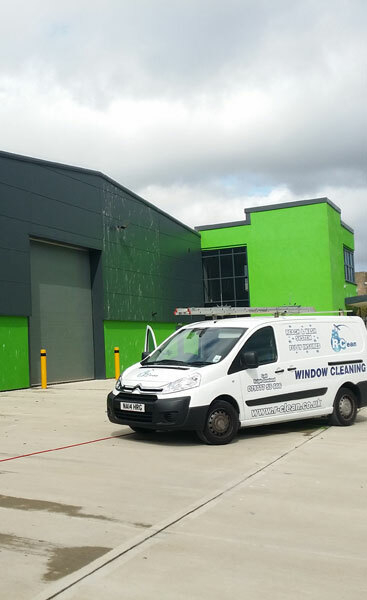 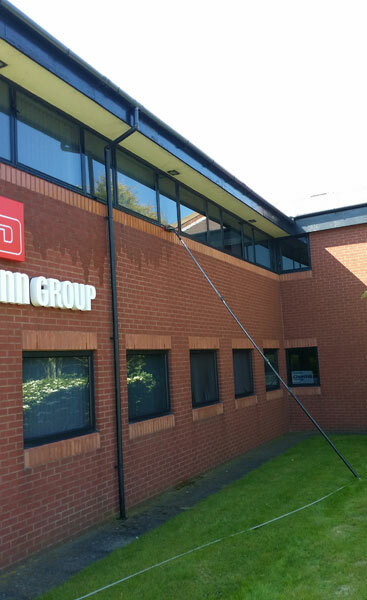 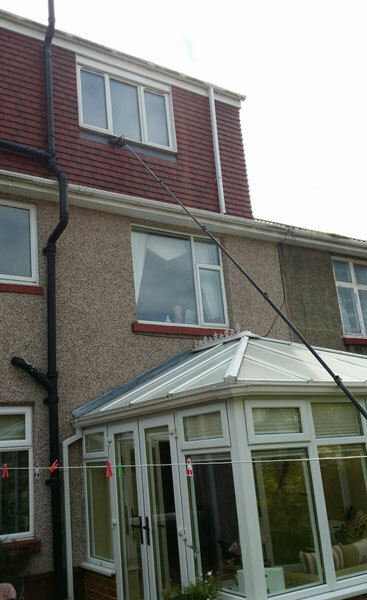 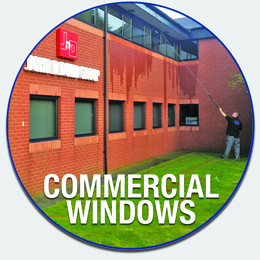 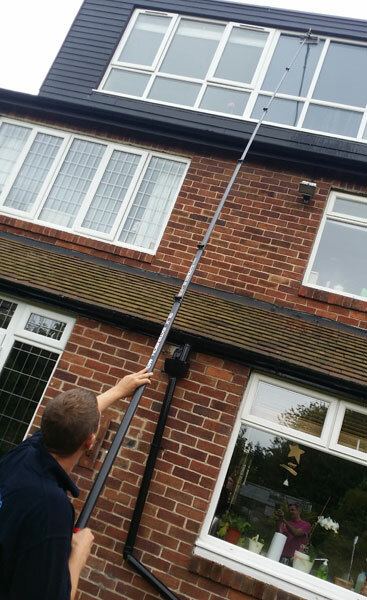 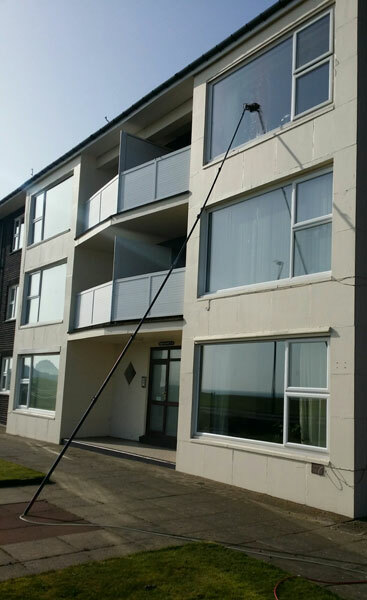 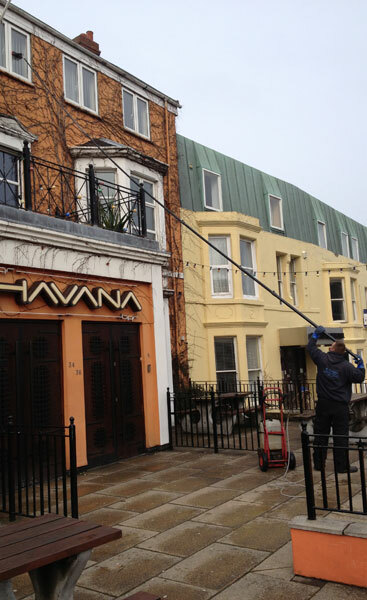 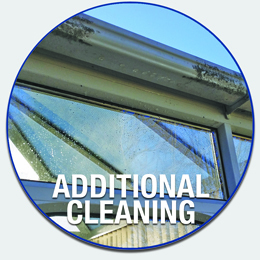 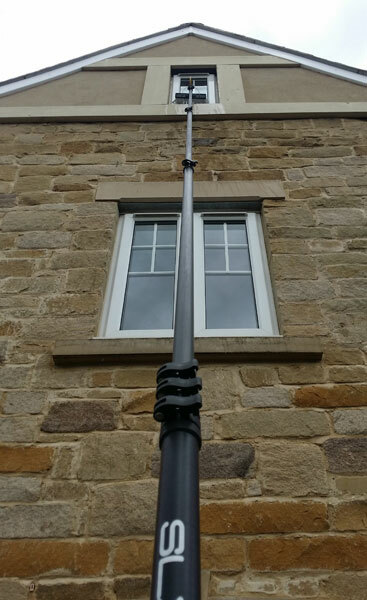 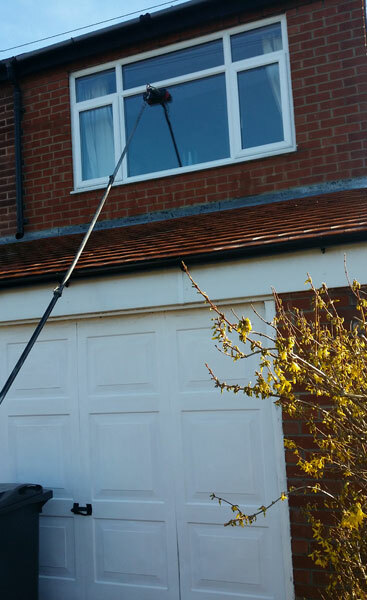 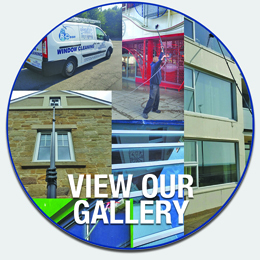 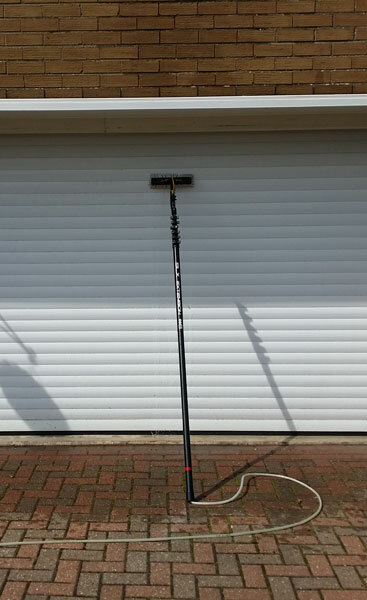 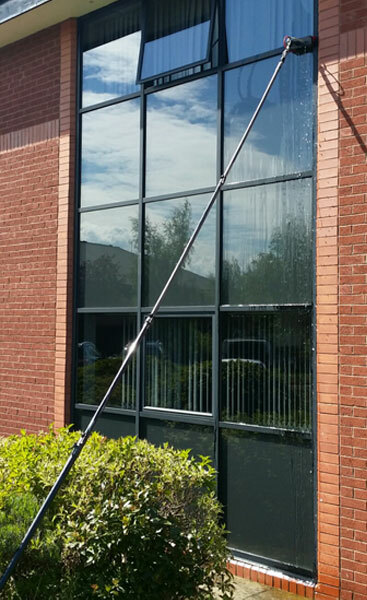 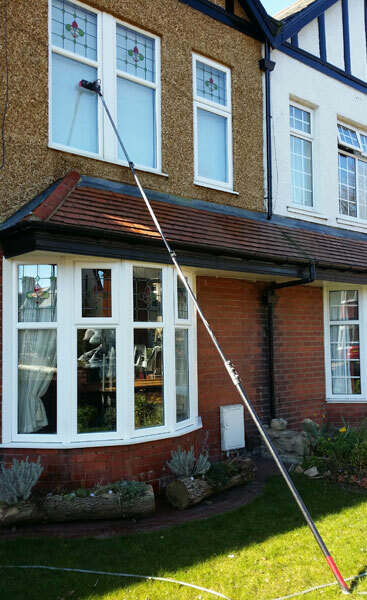 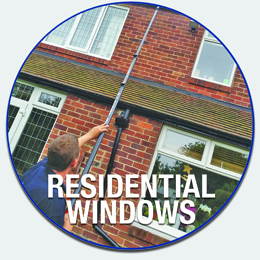 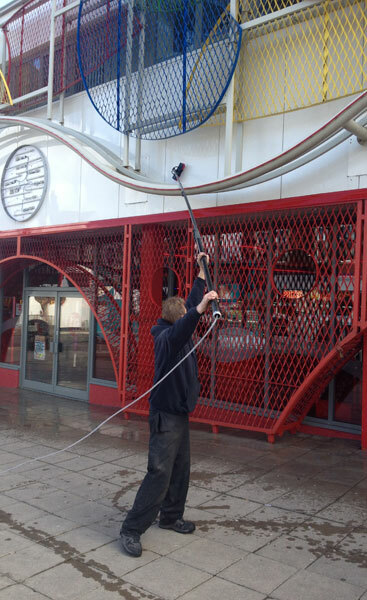 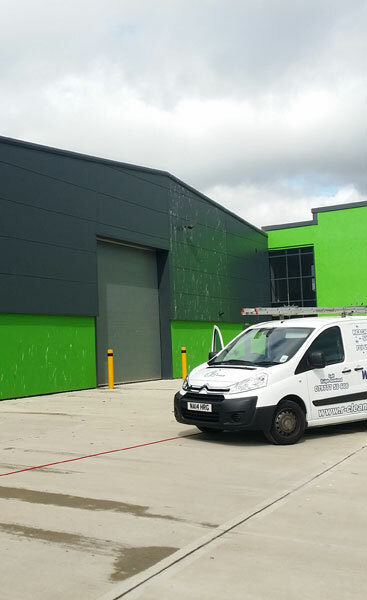 We provide services ranging from home & commercial window cleaning to gutter clearance using the very latest and some of the most traditional methods and all to the very highest professional standards. 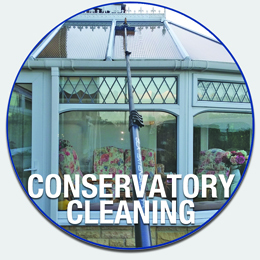 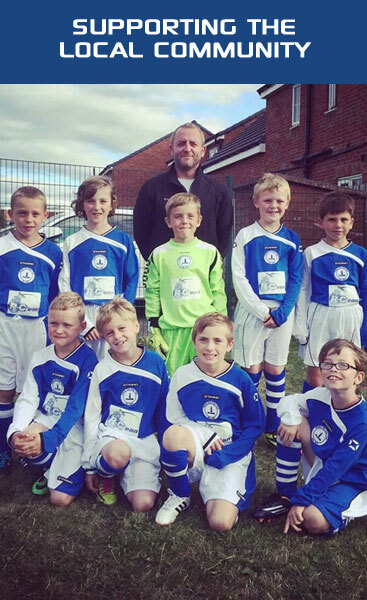 When you've browsed the website if you're interested in using our services please either call, email or contact us via the forms provided and we'll be happy to help you.